HRH reserves the right to pick and choose which events will be posted on our web site. 11:00 AM-2:00 PM National Career Fair - Meet Face to Face with over 30 local hiring managers | Register now and get access to the company list. Applying online to jobs can get frustrating - meeting face-to-face is your chance to stand out from the crowd! | Location: Sheraton Indianapolis City Centre 31 W Ohio St Indianapolis, IN 46204 Free to attend! Over 200 positions will be available at this event! Career experts onsite will provide FREE Resume Reviews! | Click the link below and fill out the brief registration form: Click Here to Register – Bring at least 25 resumes to the event! 11:00-4:00 PM Metro Baptist Center & Faith Hope & Love - is Having a Block Party to benefit the Homeless | Volunteers are needed to help in delivering food to the homeless. If you know of anyone that would be willing to pick up lunches at the the Center and deliver them to the homeless please give us a call at the Metro Baptist Center at 952 N. Pennsylvania St. Indianapolis, IN 46204, 317-687-0075 and ask for Reverend Tom Polak, Pastor/Director | We are blocking off the street and having a party - Music and food is being provided to all volunteers and all the homeless that participates. Come visit with us for a great time and support the Homeless. 5:30-8:00 PM Attention Volunteers - Homeless Helpers Task Force is having its 2nd Organizational Meeting | Anyone interested in working/volunteering with the homeless should attend this event. 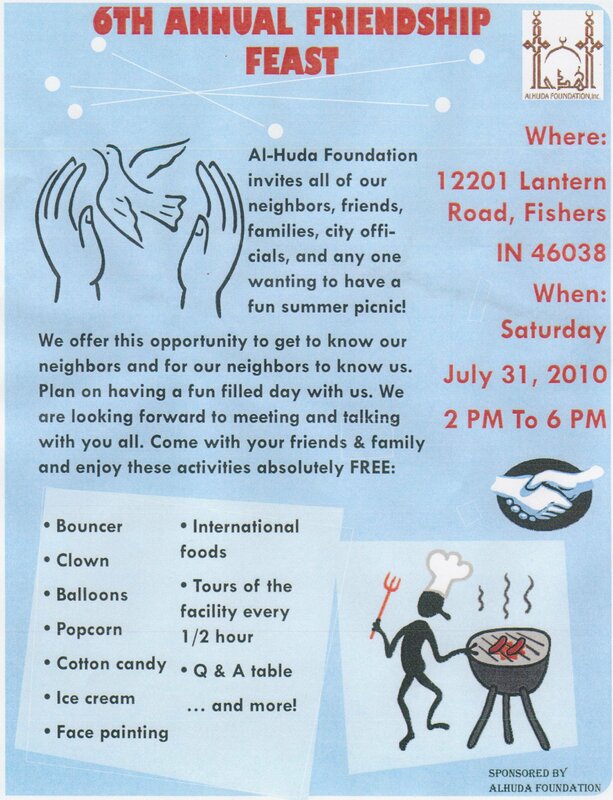 The purpose of HHTF is to organize the street outreach and street ministries to better serve our homeless friends | The Indy Faith Building, 1100 W. 42nd St., 42nd & N. Michigan Rd.| Additional Information on HHTF - originally scheduled for the 14th of June.